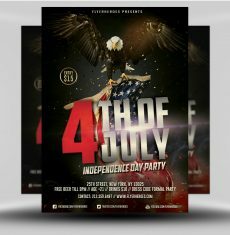 The Valentine’s Bundle 3 is a premium bundle pack of 6 Photoshop PSD Valentine’s Day Flyer Templates for clubs, bars, nightclubs and DJs. The Valentine’s Day Bundle 3 is a premium package of fully editable Photoshop PSD flyer template. Once you have downloaded this template, using Adobe Photoshop CS4+ you can make use of this flyer design an unlimited number of times 100% royalty free.